Authorities sought the public’s help Wednesday to identify and locate a man who robbed two fast food restaurants in various parts of San Diego County and attempted to rob a CVS store in less than five hours. The suspect punched a CVS employee in the face during the failed holdup at the store on El Cajon Boulevard near 62nd Street around 2:10 p.m. on Oct. 11, and ultimately fled empty-handed, according to law enforcement officials and Crime Stoppers. Around 6 p.m. that day, he successfully robbed a Taco Bell on Jamacha Road in Rancho San Diego. 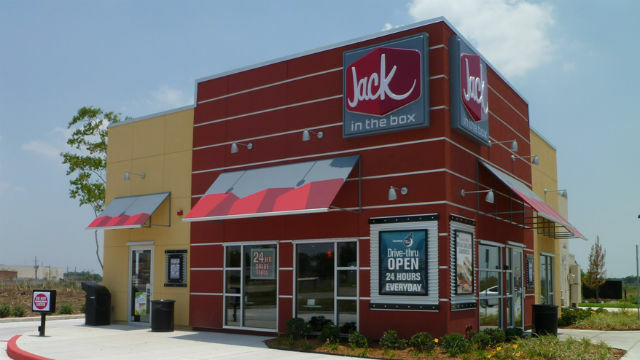 Less than an hour later, he stole an undisclosed amount of money from a Jack in the Box eatery on Woodside Avenue in Lakeside, authorities said. The suspect was described as white, in his late 30s, roughly 5 feet 8 and 200 pounds with a bald head, a goatee and a tattoo on one of his hands. He was seen driving off in a white Ford Ranger. Anyone with information on the cases was asked to call San Diego police robbery investigators at (619) 531-2299. Anonymous tips can be submitted by calling Crime Stoppers at (888) 580-8477, or by contacting the agency via email at sdcrimestoppers.org.